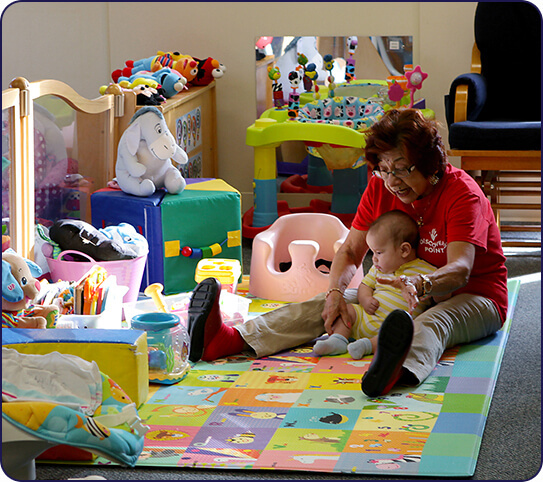 If you are looking for a child care center in the Canton area, it can be difficult to choose one that is right for you and your child. 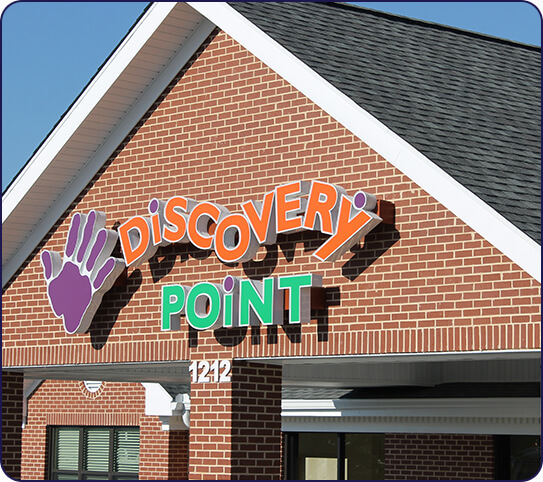 At Discovery Point Hickory Flat, we strive to make that choice a little easier. 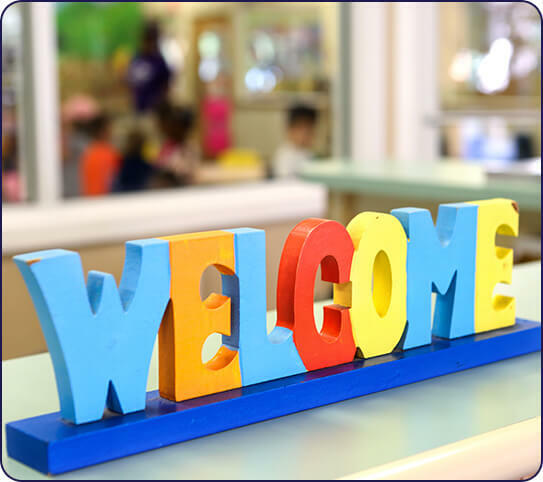 Our facilities are designed for utmost safety and security, with a secure entrance and even age-separated playgrounds! In addition, we undergo monthly quality assurance testing and are supervised by active, on-site owners. 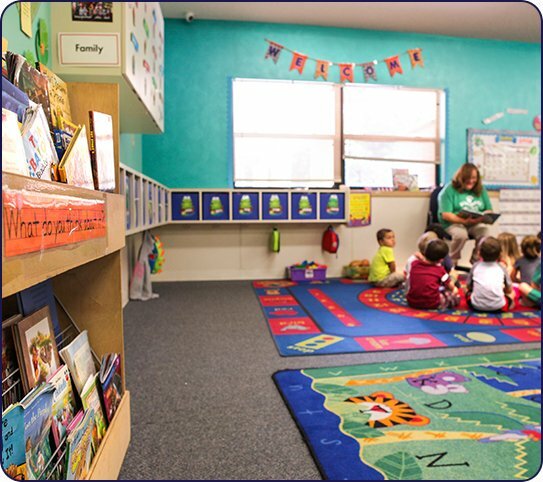 Our vision is to create a nurturing environment that combines learning and play to help children lay a foundation for success in every area of their lives. By utilizing a nationally-recognized curriculum that fosters play and curiosity, our certified teachers are able to guide your children to a love of learning. 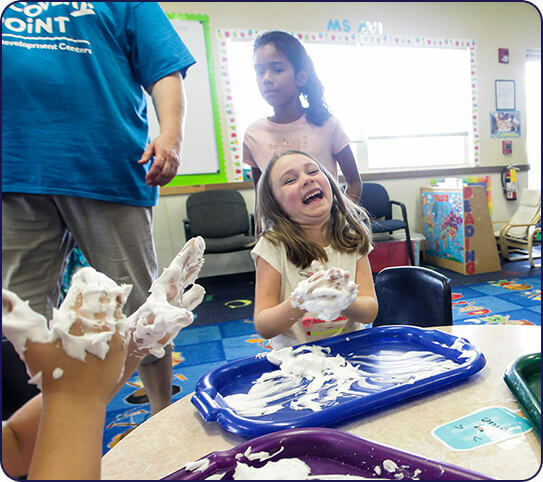 Group play times and other activities also foster healthy and constructive social interaction, enabling children to be comfortable in group settings.